Follow up the the much acclaimed smash-hit Blackest Album I. This time it feat. contributions from Apoptygma Berzerk, and other kings of the industrial dancefloor, playing covers of tracks like "The Unforgiven, "Until It Sleeps", "Enter Sandman" and many other hits. The third installation in this great series of industrial versions of Metallica songs. This time 13 trcks incl.Harvester Of Sorrow (by Funker Vogt), Orion (Transmutator), This Thing That Should Not Be (Tolchock) and others. Far and away the most brutal of the series!! The phenomenal final saga in the most illustrious tribute series ever. Includes performances by industrial superstars Godhead, Soil & Eclipse and Logan Madder of Machinehead plus electro-punks Pitbull Daycare, The Electric Hellfire Club and more. Feat covers of Enter Sandmen, St.Anger, Master Of Puppets. and more. A unique 2cd set specially geraed for the legions of Metallica fans. Feat explosive cover versions of Metallica's best songs performed by a wide range of artists including current Metallica bassist Robert Trujillo plus memebers of Anthrax, Testament, Motorhead, The Ramones, Apoptygma Berzerk, Razed In Black and many others. 29 tracks in total !! 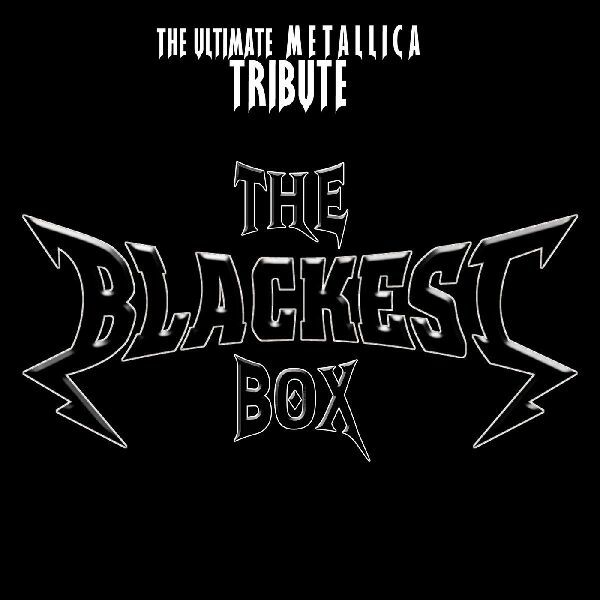 On Tribute Records, part 3 with 11 Metallica classics played by bands such as Meldrum, Snowgoose, Frozen Sun, Spleen, Diabolical, Impious and many more. Featuring old and new Metallica songs played by a special tribute band with past and present members of Slayer (Dave Lombardo), Fear Factory (Burton C. Bell), Anthrax (Scott Ian, Joey Belladonna), Ozzy Osbourne Band (Jake E. Lee), Testament (Chuck Billy), S.O.D. (Billy Milano), Motorhead, Sabbath and more! Metallica tribute featuring Crematorium, From The Depths, Terror, Steel Prophet, Sickness and many more.